We have developed a well-deserved reputation for providing premium care. Comprehensive ear, nose, and throat care for adults and children of all ages. Don't let allergies hold you back from doing what you love. We offer a great selection of hearing products to suit all your hearing loss needs. Call (225)769-2222 for an appointment! Our ENTs specialize in treating a range of head and neck disorders, from hearing loss to sinus problems to throat and voice disorders. Comprehensive hearing healthcare, from consultations and hearing evaluations, as well as hearing devices. Our specialists use methods that help you achieve effective control of your allergies quickly. Baton Rouge Ear, Nose and Throat Associates combines personal customer services with the most advanced technology to bring you the best results possible. 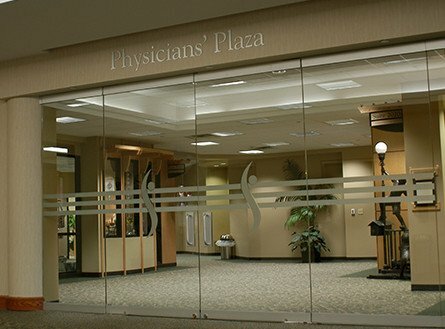 With more than 45 years serving the Baton Rouge community and surrounding areas, we have developed a well-deserved reputation for providing premium care. We strive to offer you the best possible care for your ear, nose, throat or sinus problems. Our healthcare specialists are standing by to provide you with the best ENT and hearing care services available in the Baton Rouge area. The physicians, audiologists, and staff of Baton Rouge Ear, Nose and Throat Associates pledge to deliver prompt, state-of-the-art care for our patients in a courteous, professional and compassionate manner. 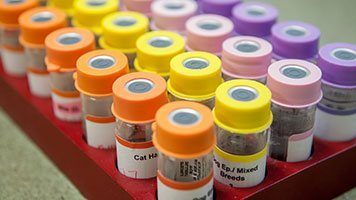 Because so many south Louisianians suffer from allergy symptoms, our clinic also offers a fully staffed allergy department, providing both allergy testing and therapy. You should wear hearing protection when exposed to loud noises from power tools and lawn equipment. Medical and Surgical Care for Children and Adults. 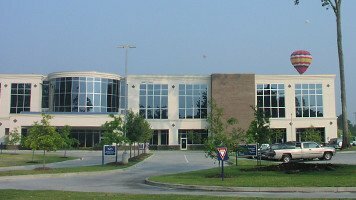 The physicians of Baton Rouge ENT Associates provide comprehensive medical and surgical care for adult and pediatric patients with diseases and disorders of the ears, nose, and throat, as well as other related structures of the head and neck. Our practice offers comprehensive testing, including a fast and efficient sinus CT.
Our audiologists provide complete hearing care, and specialize in helping you overcome the challenges of hearing loss. 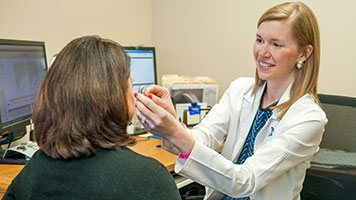 Because hearing loss is a medical condition, we are uniquely qualified and trained to meet your hearing problems and address the entire condition, whether caused by disease, noise trauma, genetics, aging, or other variables, since our audiologists are team members with our physicians to provide the best comprehensive care. We will personalize a hearing solution for your unique needs. Our patients enjoy a comprehensive team approach to health care. 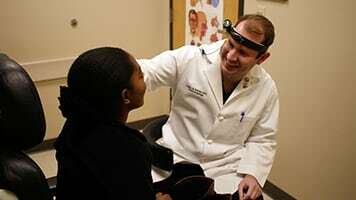 Our board certified audiologists work hand in hand with our ENTs. These professionals are motivated to help others, and maintain a level of quality that is unsurpassed. The hearing specialists provide surgical and non-surgical procedures that are designed to restore, reconstruct, or improve your listening ability. Our entire staff here at Baton Rouge Ear, Nose and Throat are dedicated professionals with a focus on “Customer Care”. From the moment you call us for an appointment or when arriving at our offices, you will experience this commitment to your care which follows through to check-out and beyond.